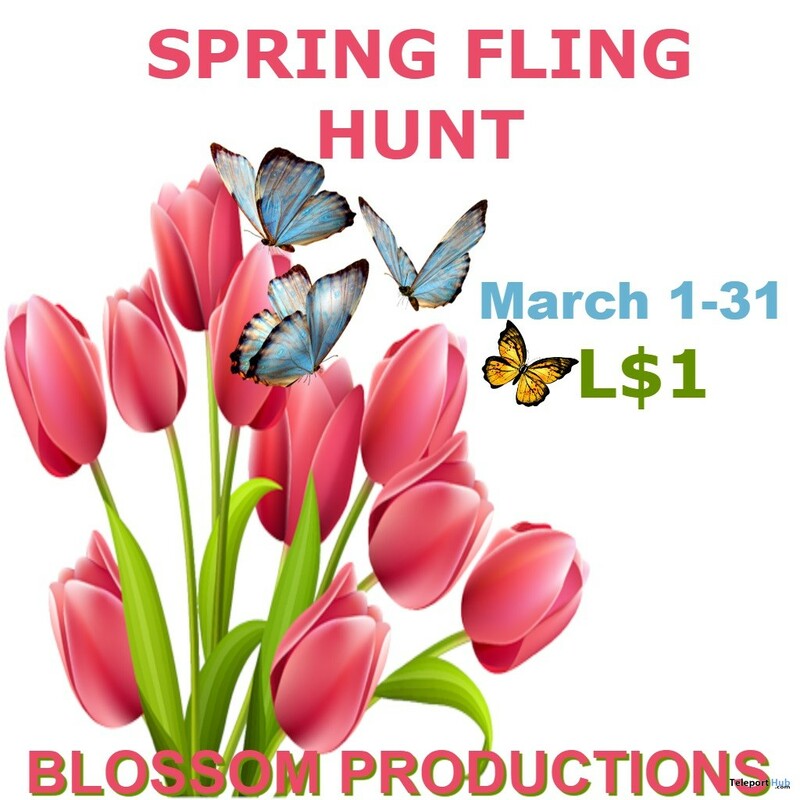 Spring Fling Hunt -Spring is in the air and we are going to welcome it with colors and fun. 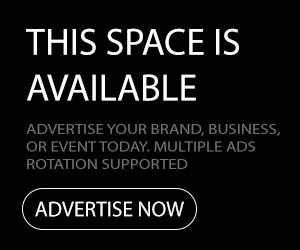 Designers are welcomed to portray spring from the eyes of the beholder. All stores are allowed Including gestures, decor, female, male or unisex items as well as children items, textures etc. Please Note that all Adult sim stores will be placed at the end of the list.